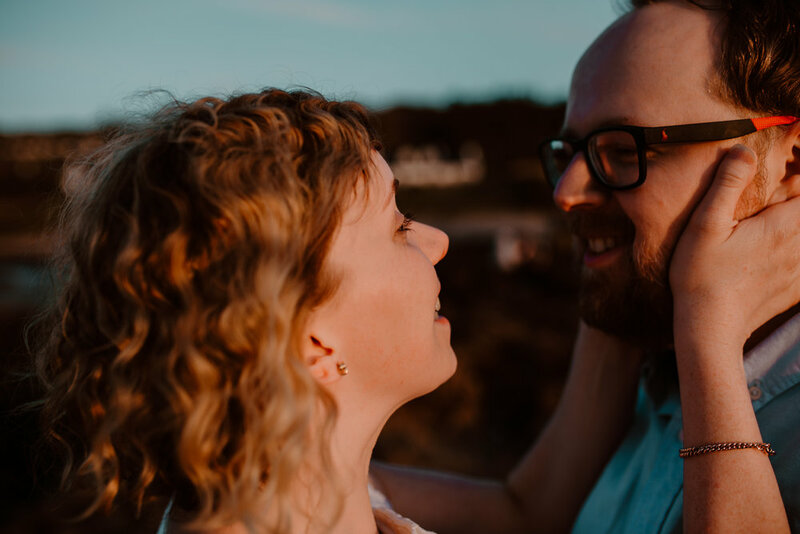 Guinness, sunsets, north coast beach location, sun kissed curls and a super adorable couple, this session is full of giggles and romance and will have you feeling all the feels! 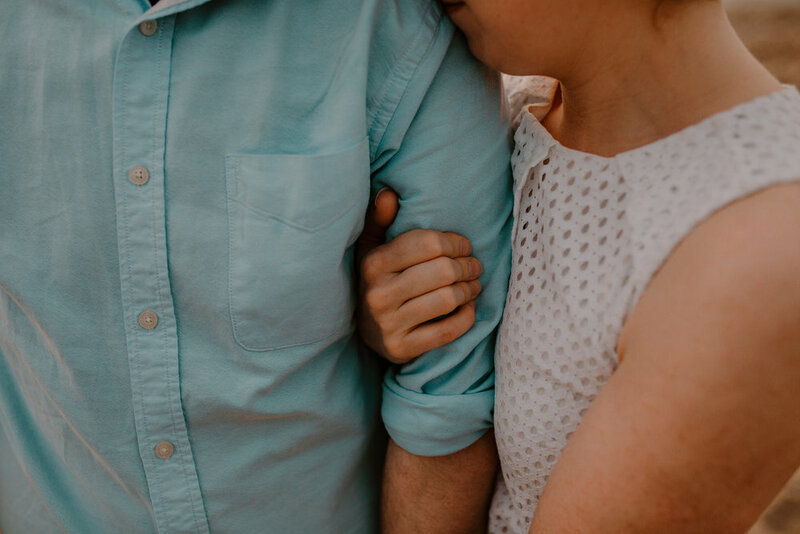 When I first met Maeve and Chris for their consultation we instantly hit it off. Their chilled out fun personalities totally jelled with me. They both voiced their hesitation at having their photos taken and how they felt they were totes awkward in front of the camera ( if I have a £1 for every time a couple told me this....!) As I did my usual "trust me" chat I watched how they interacted and looked at each other and it was the most adorable thing, their faces lit up talking about their relationship and the sneaky side glances made my heart melt, I knew that they would rock their pre-wedding session...I just had to show them! 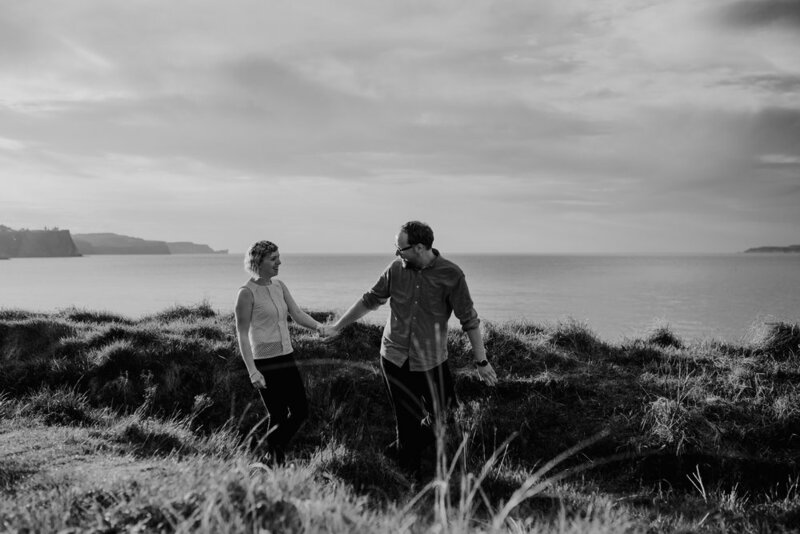 They both chose Ballycastle Beach as their location, as it was a place that meant something to them and I say it all the time when a couple chooses a location that is special to them it instantly makes them relax and comes across in the images. 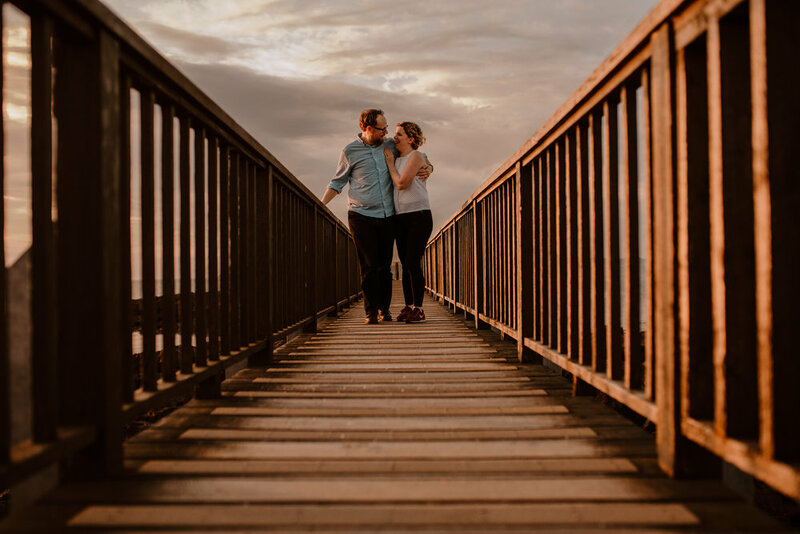 Fast forward a few weeks and with the weather being freakishly awesome for Northern Ireland we decided to go for a sunset session, you know me and that golden hour! I met them in the local pub ( if you have nerves I totally recommend this option!) and we just chatted about how the session would go, what to expect and that ultimately it's not about me but about them and to just let go and enjoy it! 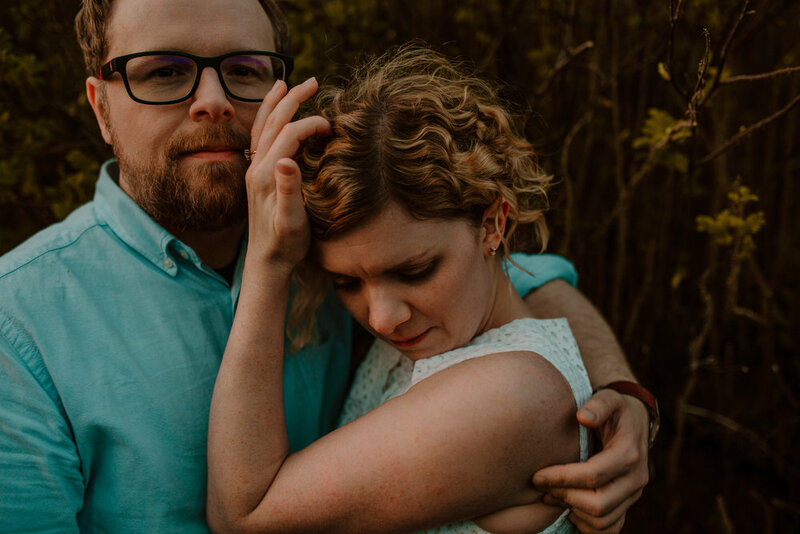 To say that these two embraced the experience is an understatement they totally let go of their fears and let me capture some beautifully intimate moments! As the session went on I could see how much fun they were having and at the end we were all in fits of giggles and beaming from ear to ear! I am so excited to be capturing their wedding next year if they rocked their pre-wedding session this much the wedding is going to be EPIC! 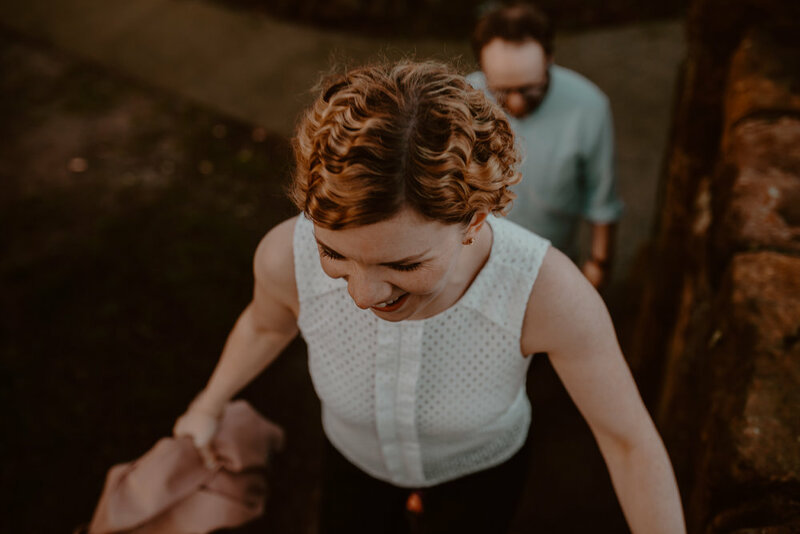 If you are on the fence about booking an engagement or pre wedding session, maybe Maeves thoughts on her experience might give you a wee push! 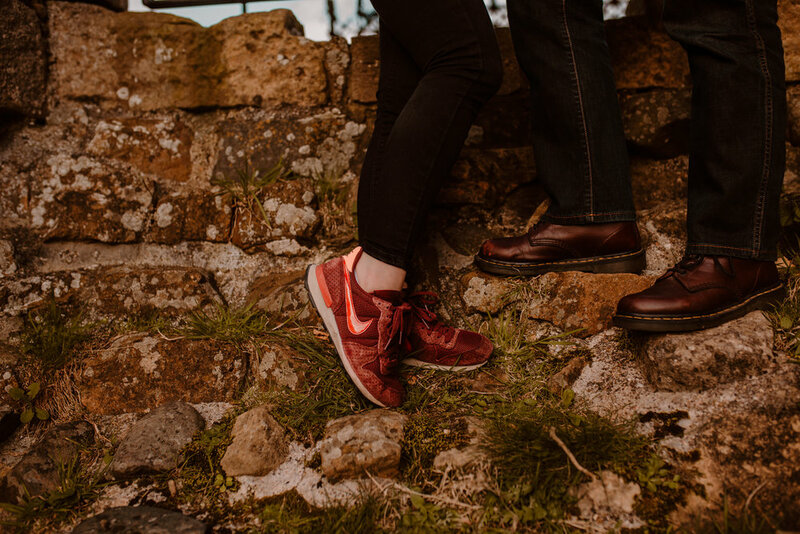 Before we did the pre wedding shoot, I was super nervous as was my partner. 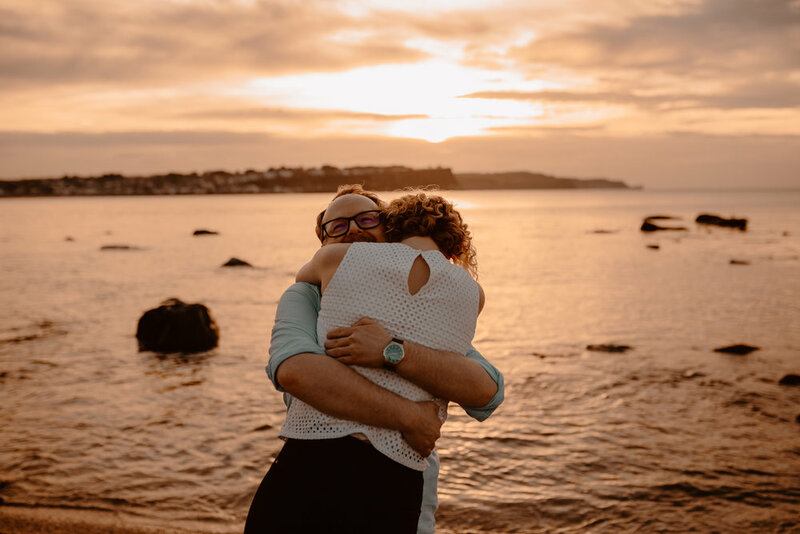 It was an absolute pleasure to get to photograph these two amazing people for their engagement session. If you are planning on having a couples session, or pre wedding session, get in touch we would love to document your story!